Guangzhou Olansi Healthcare Co., Ltd is a manufacturer hailing from the Republic of China. 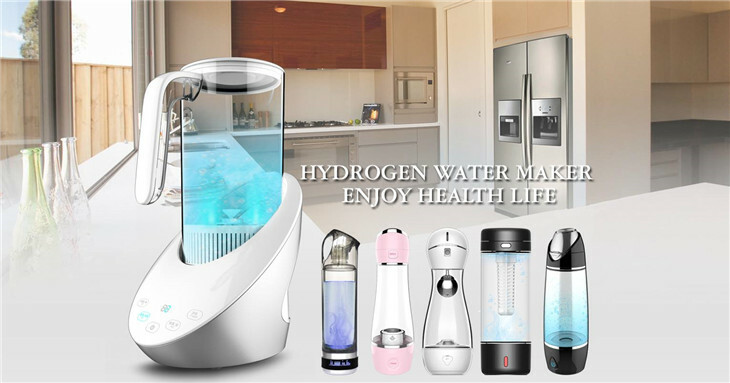 They are associated with the supply and fabrication of hydrogen water makers and air purification systems. All of their products are products are manufactured to last and serve both domestic and industrial clients efficiently.